Throughout his career, Wilkie Collins made changes to the prototypical gothic scenario, reworking and adapting aristocratic villains, victimized maidens, and medieval castles in order to thrill his Victorian readership. Drawing upon contemporary anxieties introduced by advances in neuroscience and the development of criminology, Collins transformed Moorish castles into modern medical institutions and ghost-fearing heroines into nineteenth-century women who feared the surgeon’s knife. 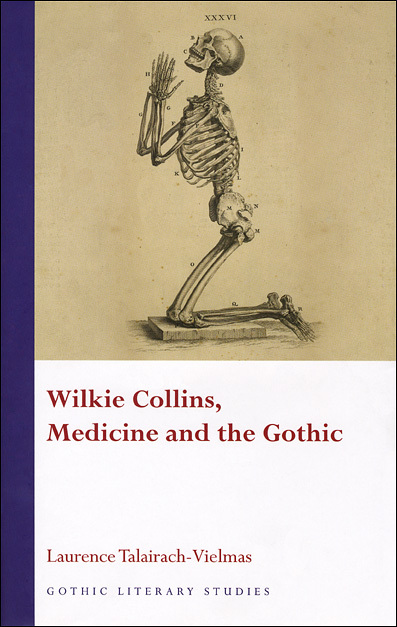 This volume uniquely explores the way in which Collin’s gothic revisions increasingly tackled such medical questions, using the terrain of scientific changes to capitalize on his readers’ fears.